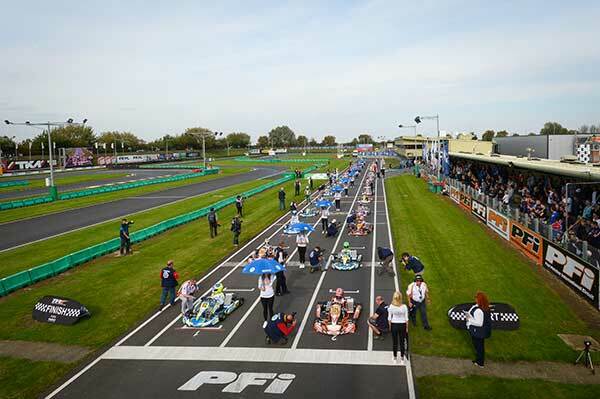 British drivers have taken out the World Championship in both senior and junior 125cc direct-drive OK classes at England’s PF International circuit on the weekend. 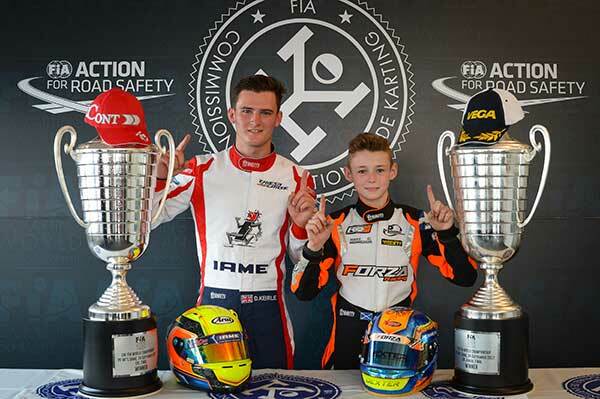 X30 class racer Danny Keirle (Zanardi/Parilla) won OK with the Chiesa Corse team, while Dexter Patterson (Exprit/TM) blocked off a charge from Forza Racing stablemate Christopher Lulham for the OK-J title. 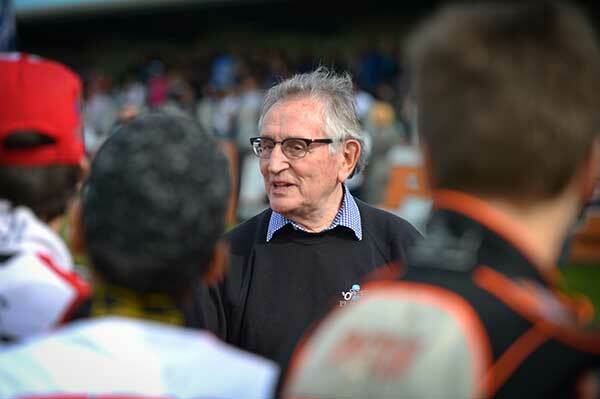 Jack Doohan was the best performed Aussie, classified 6th in the OK-J Final. Having gone off track while running well in the final heat, Doohan started 7th but was forced off track to avoid a collision ahead, dropping to 13th. 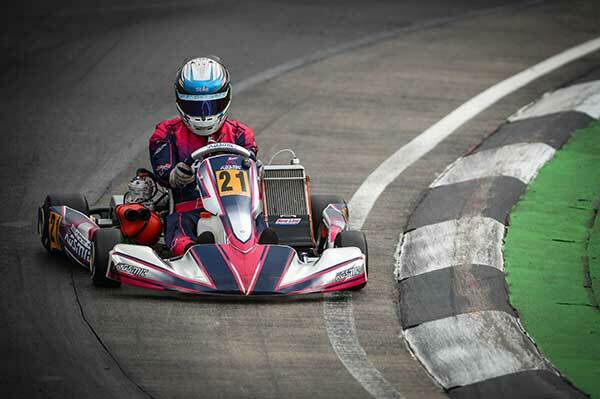 He fought back to be 8th over the line, picking up two places when rivals received nosecone penalties. 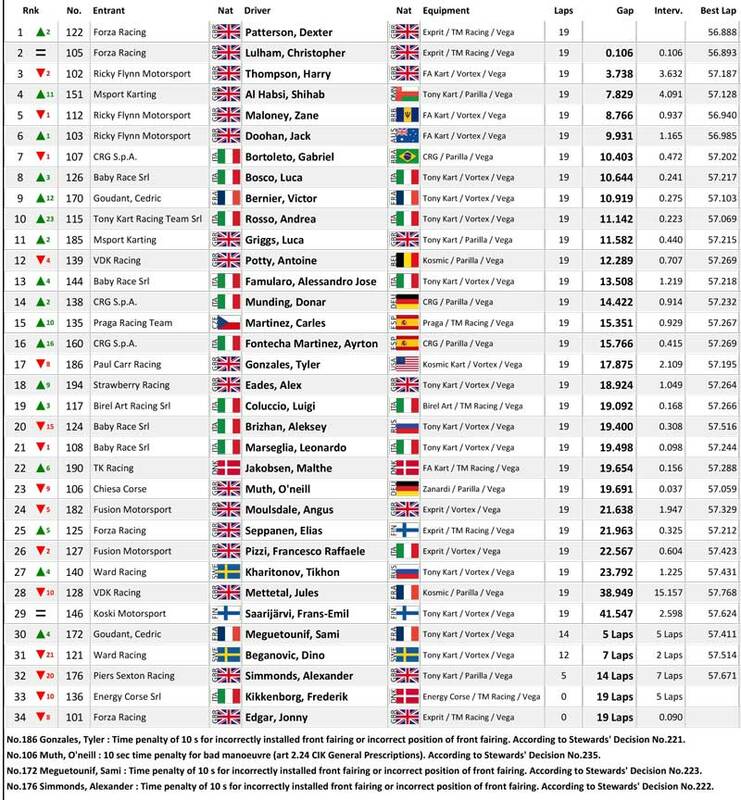 Doohan had previously qualified an excellent 4th before carding heats results of 2, 4, 3, 1, 5. 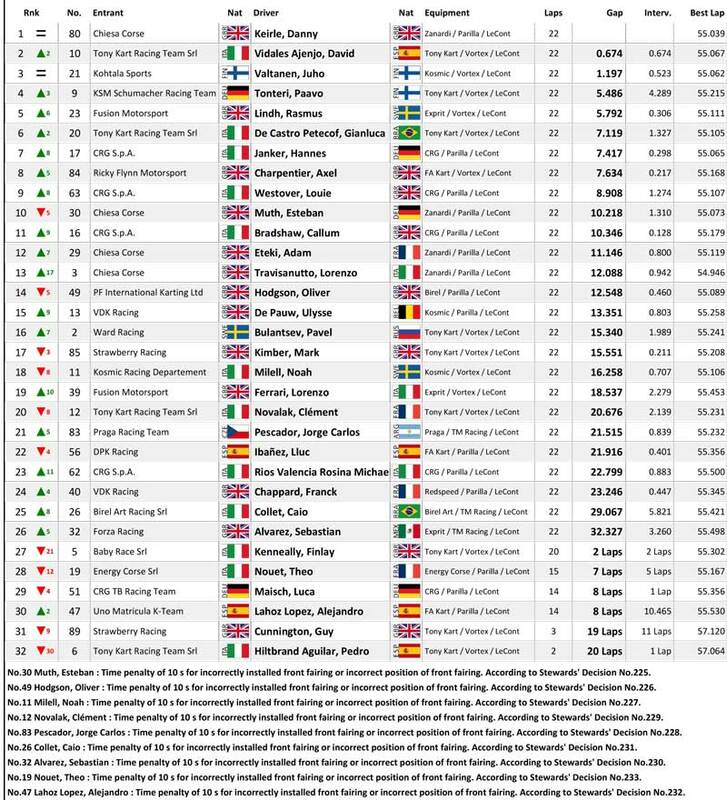 Lochie Hughes qualified 57th with heats results of 23, 24, 17, 14, 17 to be ranked 55th. Jace Matthews qualified 59th, heat results 24, 18, 27, 20, 22 to be ranked 73rd. 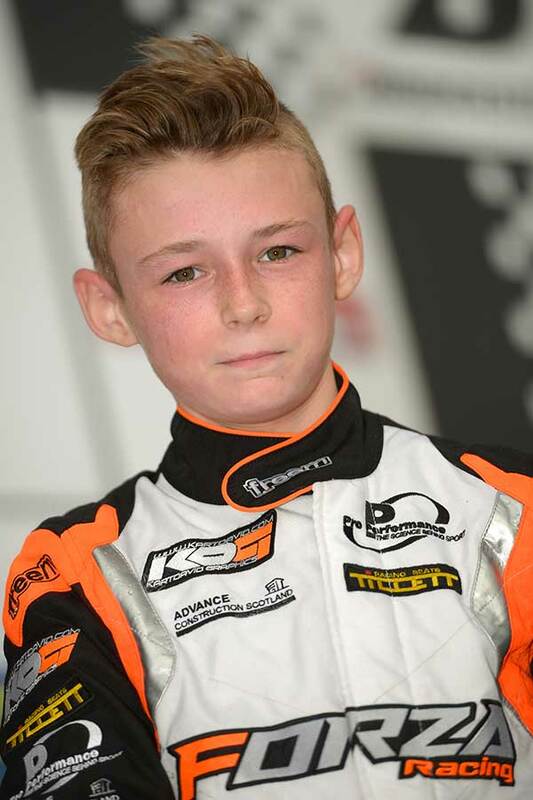 Flynn Jackes qualified 74th, heats of 25, 25, 25, 29, 23 ranked him 84th. 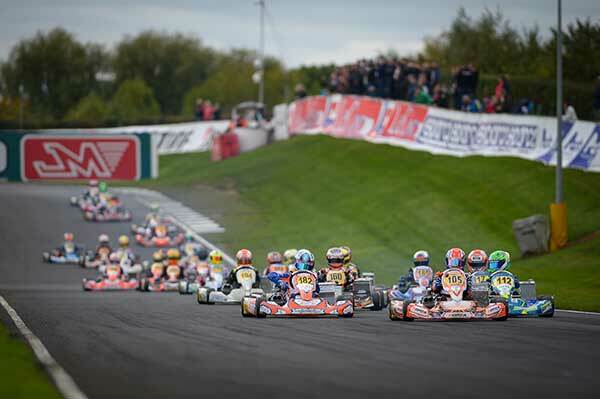 The 2017 edition of the CIK-FIA World Championship will be remembered as an extremely difficult competition. Many favourites missed their target, while a new hierarchy emerged. Two Britons finally imposed themselves with unquestionable brilliance. 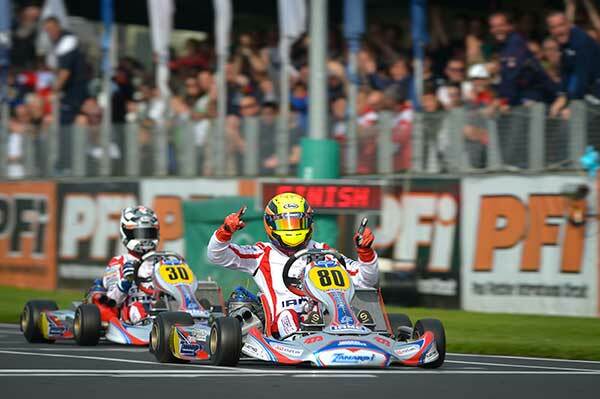 Danny Keirle was crowned World Champion, while young Dexter Patterson won the title of World Junior Champion with great emotion. Contrary to what one might imagine, the rainy weather that sometimes bathed the English countryside was not the most selective parameter. After a wet episode late Friday afternoon, the weather remained dry until the end of the Competition. The sun even caused the temperatures to rise very pleasantly during the day on Sunday. 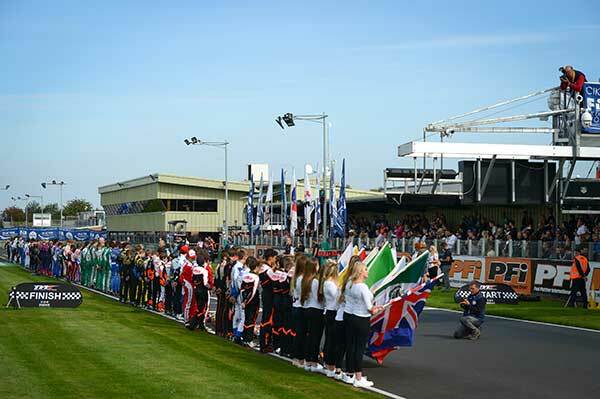 In the presence of a total of 181 Drivers from more than 30 countries on five continents, one could expect the Races to be very open. 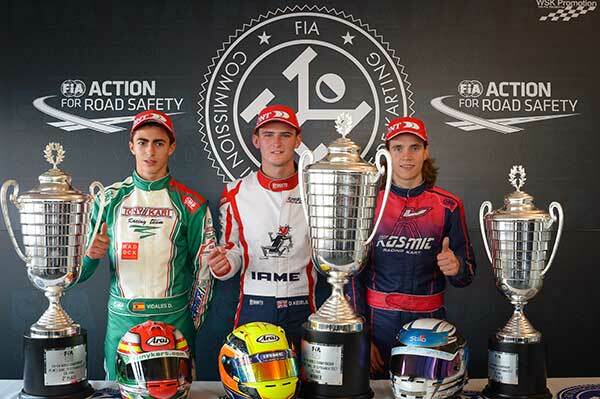 The Qualifying Practices immediately confirmed it with results already foiling certain predictions. 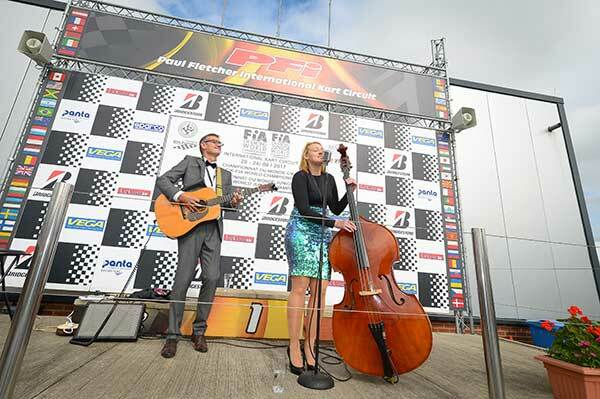 Following immediately, the Qualifying Heats, 15 per category, were the scene of fierce struggles, punctuated by numerous penalties, notably for incorrectly positioned front fairings. 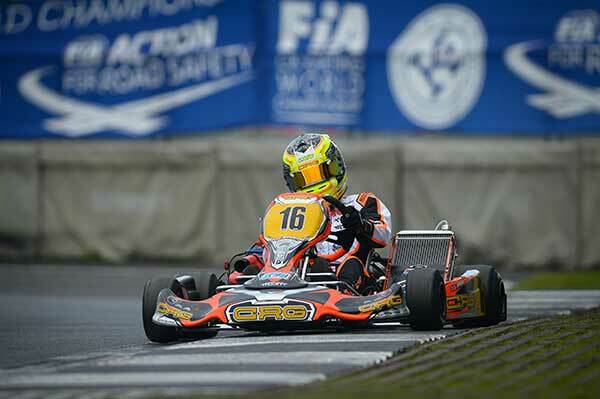 Callum Bradshaw (CRG / Parilla / LeCont) scored the fastest time of the Qualifying Practice, which was marked by a disparity in performance. 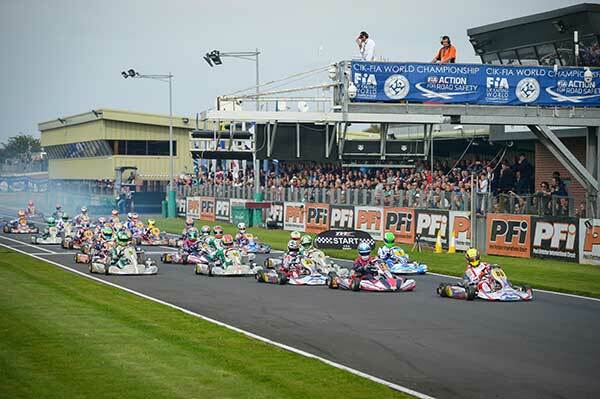 The Qualifying Heats eliminated several favourites of the title race: Sami Taoufik, Dennis Hauger and Karol Basz, as well as Tom Joyner who was injured, did not reach the Final. 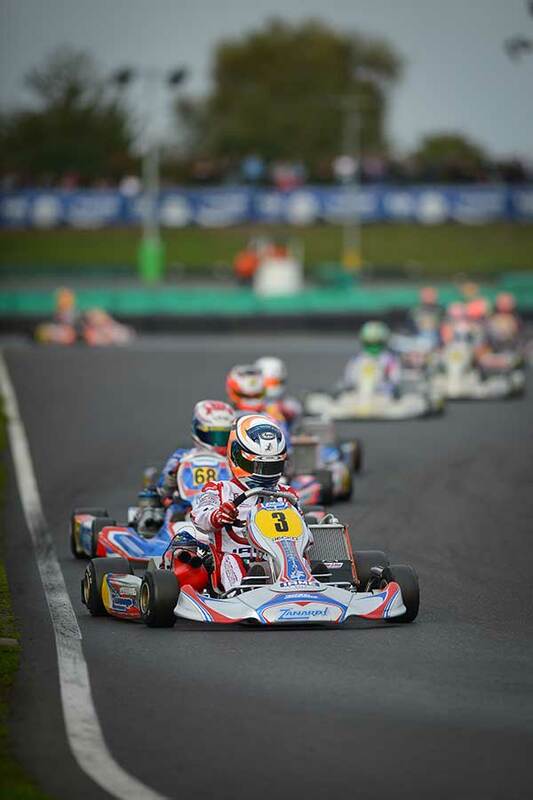 At the same time, Danny Keirle (Zanardi / Parilla / LeCont), who set the 7th fastest Qualifying time and was winner of four of his five Heats, took the lead on defending champion Pedro Hiltbrand Aguilar (Tony Kart / Vortex / LeCont) who was in 18th place in Qualifying. The fate of the Race was decided in part before the start, Hiltbrand having to face technical problems from the formation lap. Esteban Muth (Zanardi / Parilla / LeCont) was immediately in the wake of Keirle, Juho Valtanen (Kosmic / Vortex / LeCont) and David Vidales Ajenjo (Tony Kart / Vortex / LeCont) joining them to form a quartet until the finish. Muth never managed to threaten his Chiesa Corse team-mate and Keirle imposed himself masterfully. 2nd on the line, Muth gave way to Vidales because of a later penalty and Valtanen took advantage to take 3rd place. 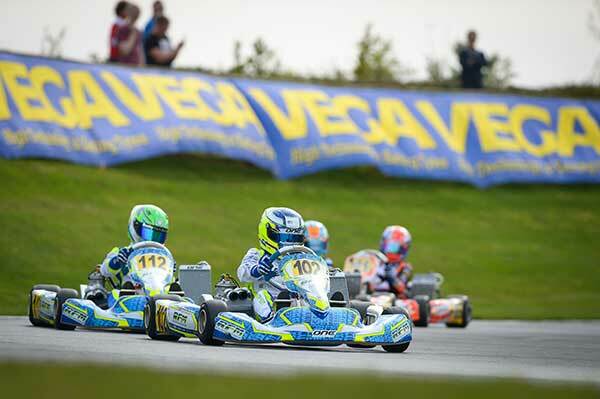 Paavo Tonteri (Tony Kart / Vortex / LeCont) and Rasmus Lindh (Exprit / Vortex / LeCont) completed the top five. 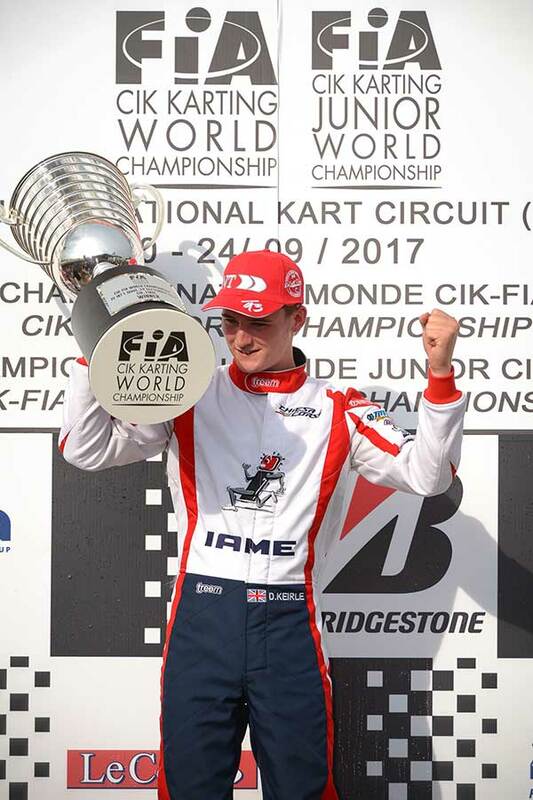 20-year-old 2017 CIK-FIA World Champion Danny Keirle competed in his first race in the OK category with very reasonable means after a remarkable X30 career. It can be hoped that the prestige associated with the World title will open up new opportunities at a high level. 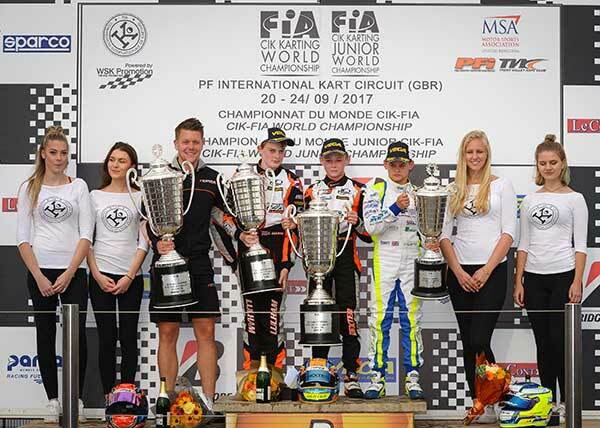 It was Harry Thompson (FA Kart / Vortex / Vega) who dominated the start of the CIK-FIA World Junior Championship. 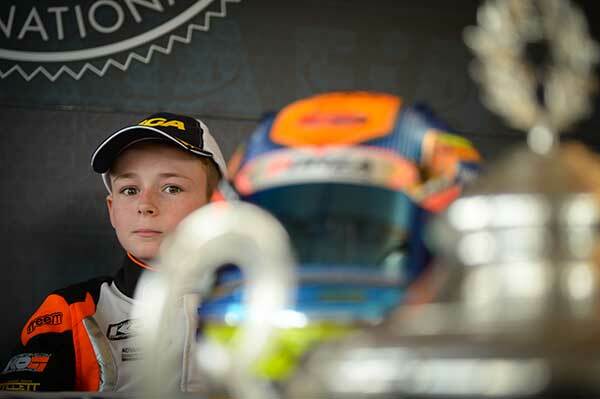 Poleman after Qualifying Practice, he took four victories in five Qualifying Heats to confirm his hold on the OK-Junior category. Christopher Lulham (Exprit / TM / Vega) was still in 2nd place while Dexter Patterson (Exprit / TM / Vega) was back in 3rd place. 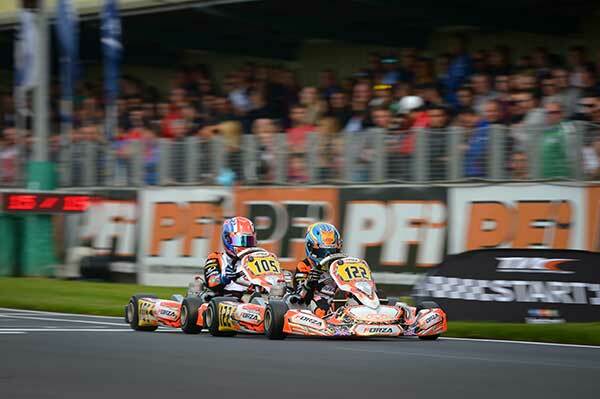 With Zane Maloney (FA Kart / Vortex) 4th, we could see the protagonists of the Final. The first laps were going to be decisive. Thompson and Patterson exchanged leadership several times, while Maloney did everything he could to keep up. 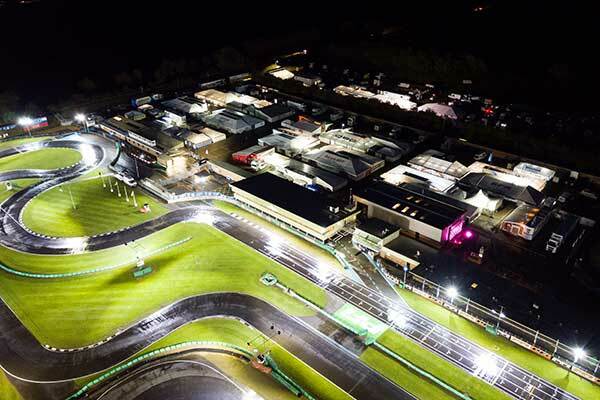 A difficult pass through of one of the famous hairpins of PFI, with four Drivers determined not to give way, sealed the issue of the Championship. Patterson was definitely in the lead and controlled Lulham’s return to the finish, giving the Forza Racing team a dream double. Thompson, distanced, could no longer fight. 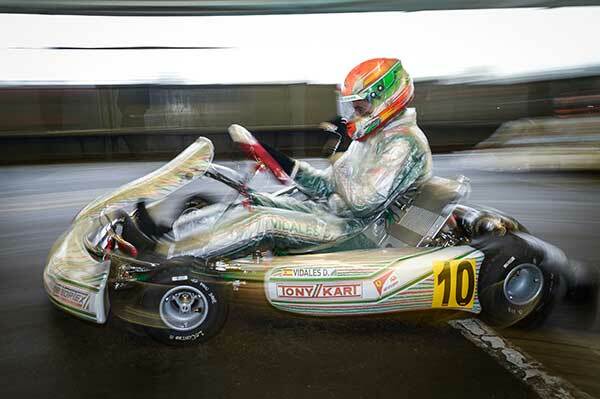 Further afield, Shihab Al Habsi (Tony Kart / Parilla) made a superb comeback from 15th to 4th place to finish in front of Maloney.